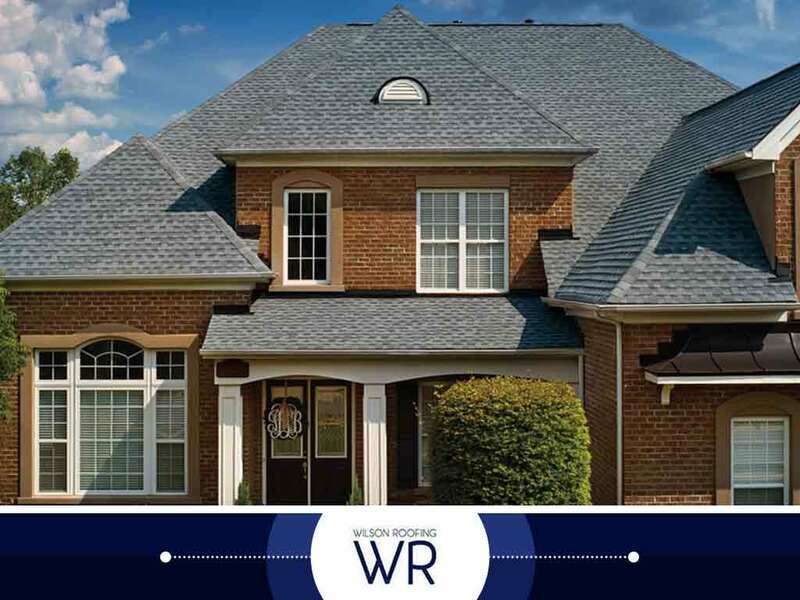 Wilson Roofing, your trusted residential roofing company, discusses three GAF asphalt shingle products and their excellent features. The economical choice for homeowners is the three-tab shingle roof, which is cost-efficient yet still offers outstanding all-weather protection. GAF’s three-tab shingles are manufactured with the Extra-Strong Micro Weave™ Core for a longer lifespan. However, despite your roof’s need for minimal maintenance, you should still schedule regular inspections to keep your GAF three-tab shingle roof looking fresh and functioning like a newly installed roofing system for a long time. The appearance of your home’s exterior will definitely improve with GAF Timberline® Lifetime Shingles on your roof. These architectural shingles give the roof an ultra-dimensional look you won’t find anywhere else. They’re also thicker than three-tab shingles, making them fully equipped to handle extreme weather. Our roofing services include asphalt roof maintenance to help homeowners stay ahead of potential problems in and around their roofing system. GAF Lifetime Designer shingles have a variety of sophisticated designs you can choose from. They come with a custom color palette to suit your taste and home exterior preferences, and their beauty won’t compromise the weather resistance GAF asphalt shingles are known for. As a matter of fact, Lifetime Designer shingles are thicker and more resilient than their less expensive counterparts, allowing them to hold their own against all types of harsh weather. At Wilson Roofing, we offer GAF asphalt shingles because we know they’re the best product for improving the quality of our customers’ homes. Our services include both residential and commercial roofing solutions for the best protection against the elements. You can call us today at (855) 501-2220 or fill out our contact form to request a free project estimate. We proudly serve residents of Austin, TX, and other nearby areas in Texas.